Description: Atlantic Books , 2014. First Edition, Hardcover. Fine Condition/Fine. 9781782393269 An excellent copy, in as new condition-crisp, unmarked pages, very minor wear to jacket. 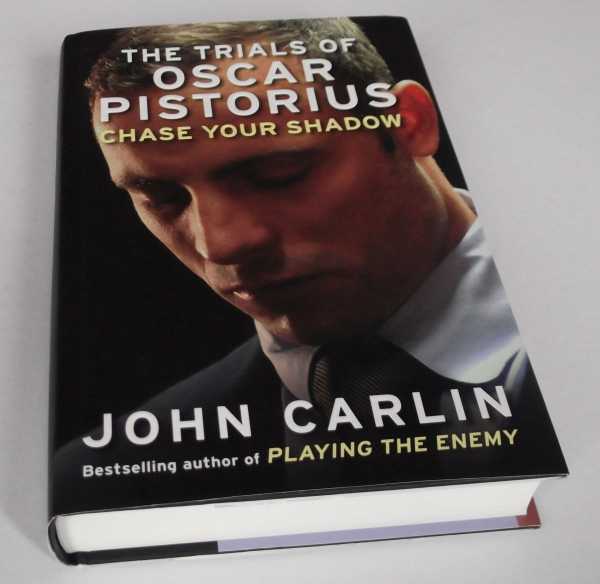 Tells the gripping story of Oscar Pistorius's tragic journey from sporting icon to accused murderer. 384 pages. Quantity Available: 1. Category: Biography & Autobiography; ISBN/EAN: 9781782393269. Pictures of this item not already displayed here available upon request. Inventory No: dscf6359.